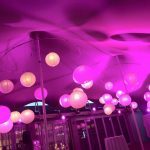 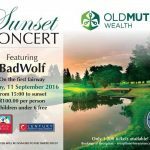 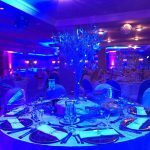 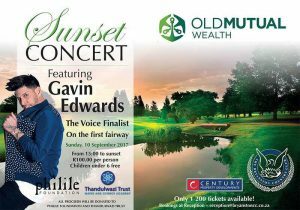 Technical supplier to the Sunset Concert held at the Bryanston Country Club in aid of charity! 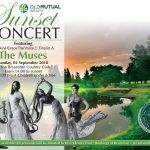 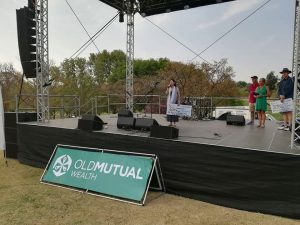 Approximately 900 people attended the concert on Sunday, 10th September from 14:00 on the 1st fairway of the golf course at The Bryanston Country Club. 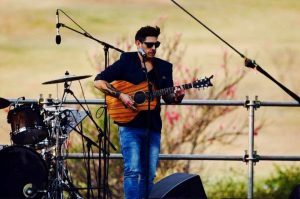 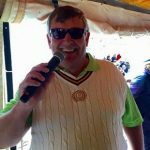 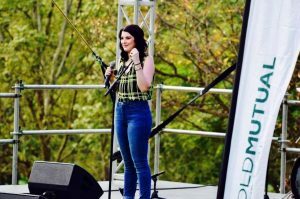 Entertainers – Craig Urbani, Amber Fieldgate and Gavin Edwards entertained guests while children enjoyed were running on the course enjoying various activities from lawn tennis to SNAG golf. 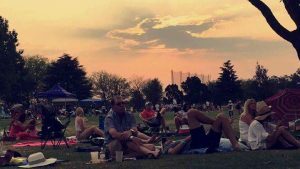 A lazy Sunday on the fairway was enjoyed by all! 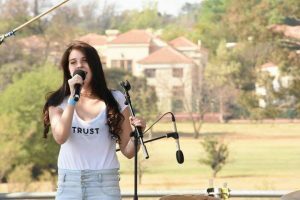 Matric Farewell @ Bryanston Country Club.